Updated: Celero acquired Minneapolis-based RazorSync, a fields-services SaaS entrant, on undisclosed terms. Release here.-Ed. The UMS transaction is the third fintech investment completed through LLR's $1.2BN Fund 5, according to an LLR representative. The two previous fintech investments from the latest fund were in PCS, an independent retirement service platform; and, in Midigator, software used to prevent, analyze and manage payment card chargebacks. Jones, 47, also confirmed he will soon take up his duties as CEO, Director of the Electronic Transactions Association (ETA), a trade association based in Washington, D.C. with an office in San Francisco. What's more, in July 2019 the ETA will convene a senior-level industry conference in Nashville, details to be announced. The ETA trade association's website shows that the board of directors and its advisory council together include executives from companies including Amazon, Apple, First Data, Google, TSYS, Verifone, Priority Payment Systems, Quicken, TD Bank, Wells Fargo Merchant Services, Worldpay and others. Jones said he found great enthusiasm among ETA board and staff about their upcoming visit to Nashville. 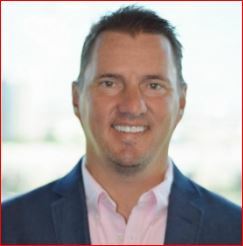 The CEO also said he was particularly happy that he was able to recruit his longtime Texas-based colleague, Jeff Brown, to relocate to Nashville to serve as Celero's COO. "Location" and airline access were among factors reinforcing his decision to locate in Nashville, given that he expects the company to make acquisitions "from San Francisco to South Carolina." "Nashville is really an emerging technology hub that has a lot of edge and innovation, and a lot of character, and a great talent pool," he added. Jones also said he believes there is growing recognition of the mutual relevance of healthIT and traditional fintech, not only because of payments and other functions are common in both domains, but also because healthIT customers have awakened to the fact that they face data-security imperatives long common to fintech; and, many traditional fintech players are finding that their solutions must satisfy HIPAA security regulations. Venture Nashville previously reported LLR's 2017 control investment in Brentwood-based Kemberton Healthcare Services, a healthcare revenue-cycle management services company. LLR in 2012 exited Nashville-based FleetOne, which it had acquired from SunTrust in 2008, by sale to Wright Express Corp. (WEX). The CEO said he's already working to establish Celero as "an organization that delivers through simplicity and differentiation to local business," to allow them to compete with the large competitors, while providing "a great culture and a great home for potential [Celero] team members." He explained that the company also aims to establish business-critical partnerships with community banks and with independent software vendors (ISVs) or business management software companies to secure industry adoption and integration of Celero's value-adding offerings. The company said in its Dec. 3 press release, in part, "As the $6 trillion payments market continues to grow and mature, merchants are increasingly demanding a more comprehensive business solution rather than many, disparate business tools. 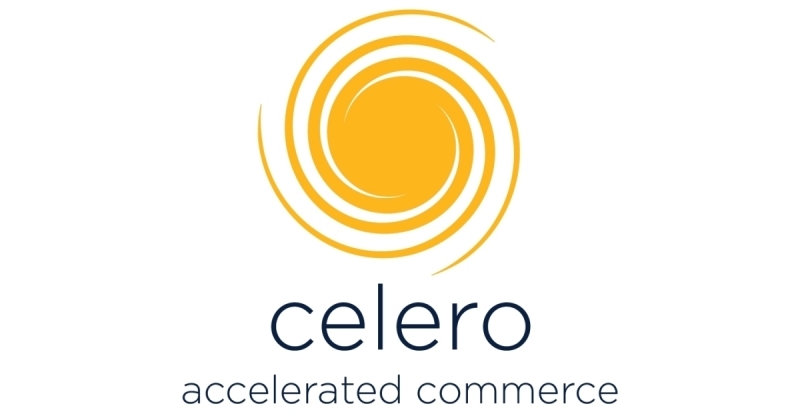 Celero provides an integrated solution to help meet the needs of business owners in an increasingly competitive marketplace, allowing them to focus on running their business, rather than managing multiple third party software vendors and payment service providers." Toward such ends, Jones said Celero is likely to complete six or seven acquisitions of payments and-or software companies within the next 24 months, including targets that are already well-along its its pipeline. Its initial M&A program is likely to span five years. Target companies are likely to be at $1MM to $10MM EBITDA, with payment services businesses valued on EBITDA and software as a service (SaaS) businesses valued on revenue. In the current environment of "reasonably high" valuations -- down a bit from earlier "frothy" levels, he said -- a hypothetical $10MM EBITDA services company could sell for $100MM-$140MM today. Multiples vary widely among transactions, for myriad reasons. In addition, Jones said, Celero's "interest level is dictated largely by distribution and tech innovation" that the transaction represents. Most deals in Celero's target range are being valued between 7x-15x EBITDA, and the difference among deals is "normally based on present scale, scalability, leadership team and technology differentiators," he added. LLR handles much of the initial M&A deal sourcing, while Jones focuses on operations, diligence on prospective buys and driving post-transaction integration, he said. Though it's early in the growth process, Jones confirmed that he believes there's a strong logic for Celero becoming a publicly held company, via an IPO that could occur after two cycles of private equity investing are completed by LLR and-or by a PE successor to LLR -- a journey of perhaps 10 to 15 years. 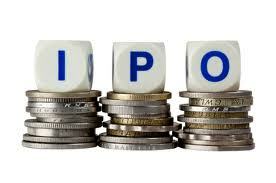 Without ruling out any options, Jones said he believes the IPO is likely to be the preferred exit. VNC recently reported another fintech IPO, that of i3 Verticals, the Brentwood company that recently IPO'd under CEO Greg Daily. Celero now has offices here, in Glendale and in Dallas, and plans to open offices in San Francisco, as well as in either Charlotte, N.C., or in Greenville, S.C. Asked about outside advisors, Jones said the company is now banking with Pinnacle Financial, via Financial Advisor Beth Hearn Deering; and, Celero receives payment-card industry (PCI) regulatory compliance advisory services from Atlanta-based ControlScan. For legal matters, he relies on attorneys from various offices of DLA Piper. Its accounting is with Armanino LLP, Dallas. Celero has access to some shared services from LLR, including marketing/PR, led by LLR VP Kristy DelMuto, Philadelphia. The CEO said that he has no plans to adopt blockchain technology, but people in its network -- including fintech advisor Howard Herndon, who is an attorney with Frost Brown Todd in Nashville -- help the company remain abreast of blockchain and related matters. 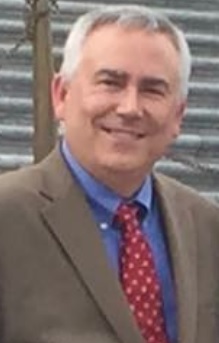 Jones' own background includes being founder and former CEO of Anovia Payments, which, according to his LinkedIn exited with an 8.5x return for investors, as well as president of SignaPay electronic payments; VP of First American Payment Systems; SVP Chase Paymentech; and, regional manager of Central Carolina Bank. He earned his bachelor's at the University of North Carolina at Greensboro and completed an advanced management curriculum at the North Carolina School of Banking, University of North Carolina at Chapel Hill. His Linkedin profile is here. The CEO said he grew up on a Christmas tree farm in West Jefferson, N.C., not far from Johnson City, Tenn. Prior to Music City, he lived in Texas 18 years.